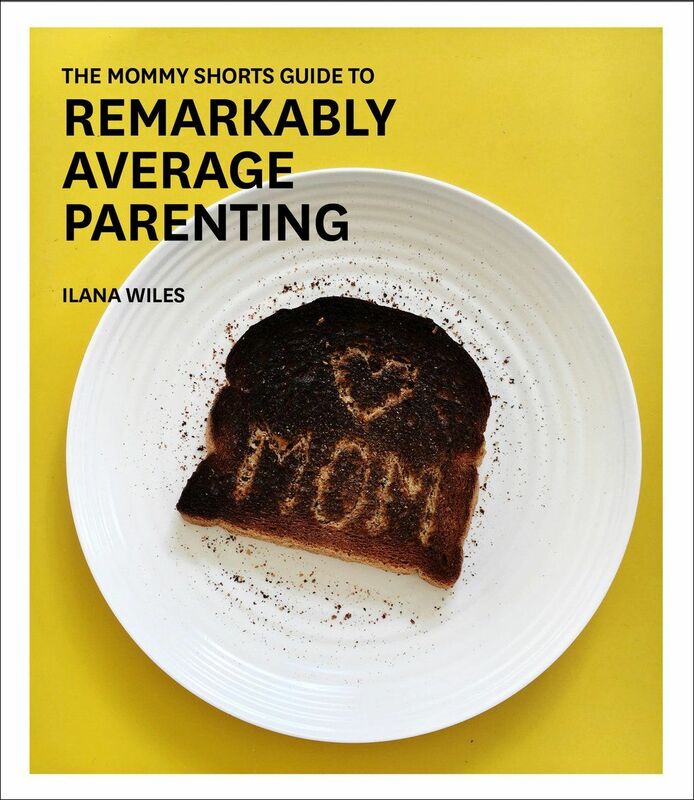 Ilana Wiles is the geniusbehind the unwaveringly hilarious Mommy Shorts and the author of the upcomingbook, The Mommy Shorts Guide to RemarkablyAverage Parenting. She writes about her remarkably average parenting experienceswith her two daughters, Harlow and Mazzy, and all we can do is nod our heads inagreement. Between wiping away tearsand gasping for breath from laughing so much, we felt the need to share aninsightful excerpt from her book. We think it will shed some light on the innergoings on of little ones around the world during that infamous hour of the day:bedtime. Mazzy and Harlow may have both been successfullysleep-trained as babies, but as they became toddlers, they each becameincredibly advanced in the art of “bedtime stalling.” This is the process ofprolonging the bedtime routine by any means possible. STEP 1: Make it as hard as possible for your parents tochange you into your pajamas. This can be accomplished by running around thehouse at full speed and stopping for no one. STEP 4: Cling to thefloor. STEP 5: Go limp and make yourself as heavy to pick up aspossible. STEP 6: Break free and run into the kitchen, screaming thatyou’re hungry. This works best if you barely ate dinner and your parents fearyou will wake up starving at three a.m. STEP 7: If your parents refuse to open the fridge, ask for abanana. Only the cruelest parent can turn down a toddler’s bedtime bananarequest. STEP 8: Refer back to “rules for eating a banana” in the previous chapter. STEP 9: When you have finished eating, don’t tell anyone.Wait until they discover you have finished. STEP 10: Brush your teeth. Spit in the sink. Resumebrushing. Keep repeating until someone tells you to hurry up. STEP 11: Become fascinated with running water and wash yourhands for as long as possible. STEP 12: Become fascinated with towels and dry your handsfor as long as possible. STEP 13: When your parents aren’t looking, hide yourblankie. Then say you can’t go to bed without it. STEP 14: Take a long time selecting your bedtime book. Whenyou finally select your book, make sure it is the longest one on the shelf. Don’t let your parent trick you by skippingpages. STEP 15: When your parent is finished reading your book, begthem to read it again. STEP 16: When your parent is finished reading the bookagain, ask for another book. STEP 17: Suddenly claim a need to pee in the potty, even if(especially if) you have neversuccessfully used the potty before. STEP 18: Sit on the potty doing absolutely nothing untilsomeone tells you it’s time to get up. STEP 22: Ask for a Band-Aid. Actual boo-boo is unnecessary. STEP 23: Once your parent returns with a Band-Aid, tell themyou need a different Band-Aid. For instance, if your parent brings you a Jakeand the Never Land Pirates Band-Aid, say you want a Frozen Band-Aid. STEP 24: Once you have taken the Band-Aid situation as faras you can, ask your parent to sit in the room with you. STEP 25: If your parent folds, HAHAHAHAHAHAHAHAHA!!!! Milkthese moments for as long as possible. STEP 26: If you are still not ready to accept theinevitable, reach down inside yourself, dig as deep as you can, and do something amazing. 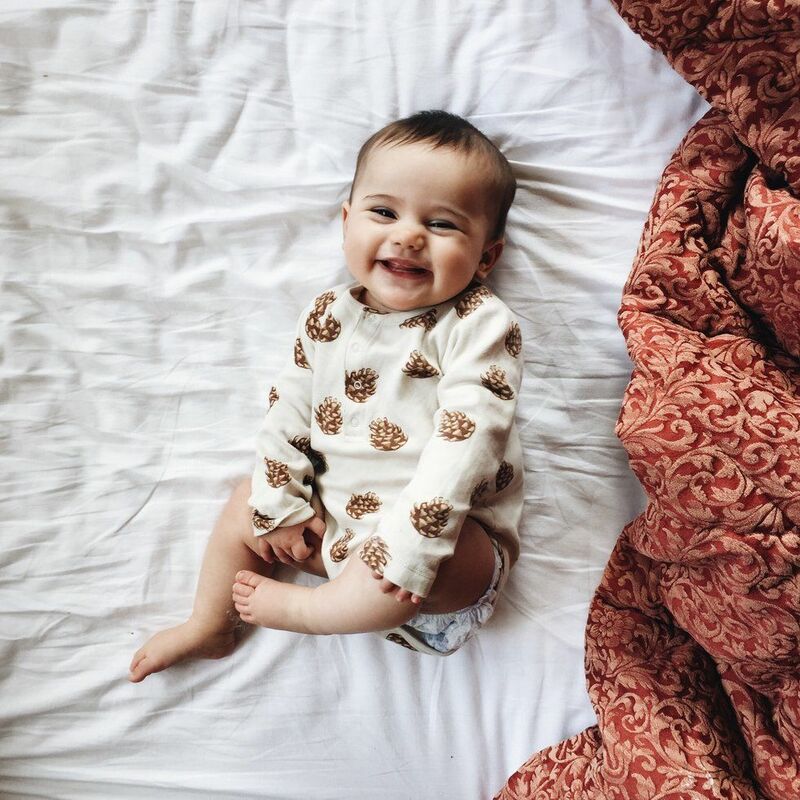 Speak in fullsentences, sing the alphabet, count to twenty—anything your parents have beentrying and failing to film throughout the day can work. STEP 27: Once you have run out of material, give a heartfelt“I love you.” It’s very hard for parents to walk out the door when they arefinally getting the adoration they feel they deserve. STEP 28: At this point, your parent probably feels it issafe to walk out. It’s time to start crying. STEP 30: Hold on for as long and as tightly as possible. Ilana Wiles is a former advertising creative director. She worked for more than 15 years creating TV commercials and ad campaigns for international brands such as Oreo and Diet Coke before starting the blog Mommy Shorts in her spare time. By November 2013, the blog was so popular she was able to quit her day job. Aside from giving advice and sharing stories on her blog (and being an expert at creating viral content), she is the mother of two girls. Wiles lives in downtown Manhattan with her husband and children.